As the industry transitions to file-based delivery and mastering, we saw a need for managed long-term archiving. 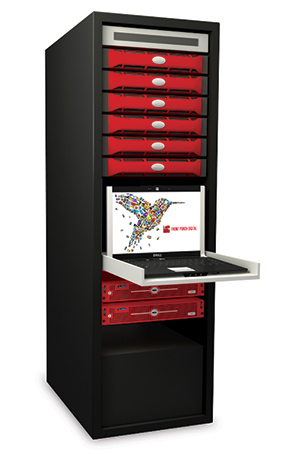 Most of our customers already store digital files, but they do not have a long-term archive solution. An archive requires considerable investment in hardware, software, and expertise. For many companies, the cost of a reliable single-owner archive is prohibitive. As for disaster recovery, the most common and indeed simplest approach is to store a second copy in another location that is not connected to the primary source. Yet even for companies that do indeed have their own archives, many feel it would be worth paying to keep a redundant copy. After doing our research and talking to customers, we decided to add secure, long-term storage to our "post-post production" services, the infrastructure for which we built into our new bespoke facility. 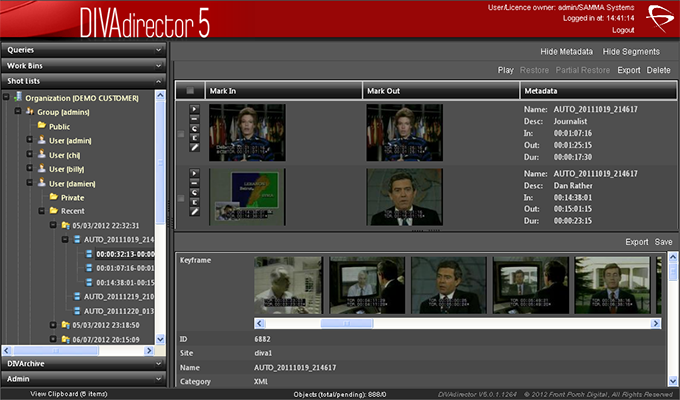 A market evaluation exercise led us to Front Porch Digital and its DIVArchive content storage management and DIVAdirector media asset management systems. We started using the systems in April 2014 and in only the first three months have successfully contracted with four diverse clients, plus we use it internally. We are very happy with the interest and demand that we are seeing for our services, and believe that the number of clients and the volumes they use will grow dramatically. 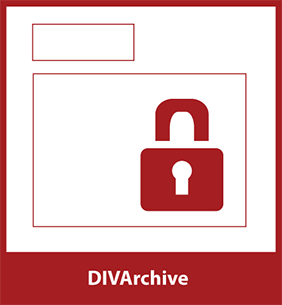 DIVArchive and DIVAdirector enables data to be stored and retrieved as objects and also provides redundancy, error checking, migration, and all the services that distinguish archive copies from a file on a drive. Also, with the variety of clients we support in BBC Studios and Post Production Digital Media Services department, we rely on a number of different workflows depending on the job, and the DIVA systems are flexible enough to handle all of them - from digitizing a small college's film archive and ensuring its long-term preservation even if the storage technology becomes obsolete, to enabling an archiving, editing, and asset-sharing workflow for a multisite enterprise with vast libraries of media. The level of automation and the number of strict rules and validity checks that are built into DIVArchive has enabled us to consistently offer a cost effective archiving solution to customers. The features remove the possibility of human error and save on human effort, reducing storage costs for customers and increasing DMS' storage capacity greatly. We can now offer a powerful metadata depository and search engine for the archive, enabled by DIVAdirector. The biggest fear of a digital archive is that a file or object will be wrongly named and thus lost forever, even though the data integrity is perfect. This type of virtual loss becomes highly unlikely through the use of tools like DIVA architecture and the integrity of their workflow. Now that we've been using the DIVA systems for a few months, we've also discovered a use we hadn't anticipated. BBC S&PP DMS has large amounts of work-in-progress (WIP) storage ranging from high-bandwidth SAN volumes to more humble NAS blocks. However, there is always a period after work has been completed when projects are left on our expensive WIP storage awaiting confirmation from the client before we close the project. On bigger projects, this waiting period can tie up many terabytes of storage for a month or more, and block or hinder progress on new projects. We now use DIVArchive to archive these jobs temporarily and free up WIP storage for new projects. When searching for an archiving system that would suit our needs, we considered many criteria, chief among them being reliability and reputation. In addition, because many customers are wary about buying into a service that commits them to a single supplier in perpetuity, we insisted on a solution with a proven track record of integrating with multiple storage, transcoder, and workflow systems, so that customers could make changes in the future without jeopardizing their investment. As part of the Digital Production Partnership (DPP) compliance program, Front Porch Digital is committing resources to ensuring its technology meets the latest British delivery standards, indicating a long-term commitment to local clients' emerging needs. It's too early to say just how large our archive will become, but we expect to serve clients with content ranging from terabytes to petabytes consisting of anything from a few hours of master assets to an archive with years of material. 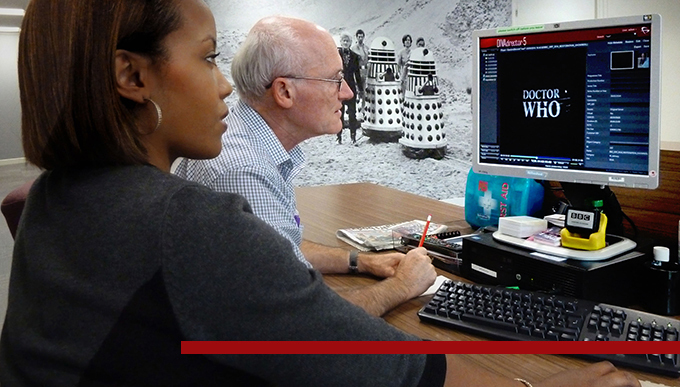 One thing is for sure: The demand for reliable, secure off-site backup is real and marketable, so as BBC Studios and Post Production's Digital Media Services' portfolio of clients increases, we have no doubt that we will expand DIVArchive's capacity and performance to match.